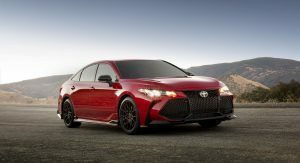 Following a preview earlier this week, Toyota has officially unveiled the 2020 Avalon and Camry TRD. 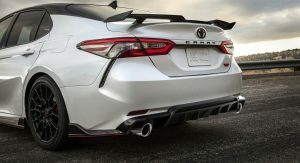 While we can’t recall everyone ever asking for an Avalon TRD, both cars have been equipped with a retuned suspension that features new shock absorbers and lowering springs that reduce the ride height by 0.6 inches (15 mm). 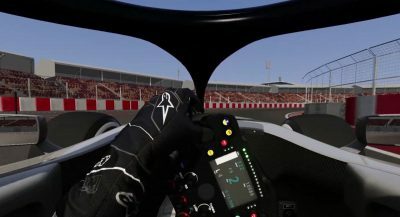 The cars have also been outfitted with thicker braces that increase torsional rigidity. 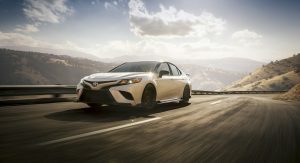 Besides the suspension changes, the Avalon and Camry have a beefier braking system that features 12.9-inch front discs and two-piston calipers. 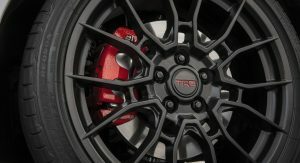 For comparison, the standard XSE variants have 12-inch discs with single piston calipers. 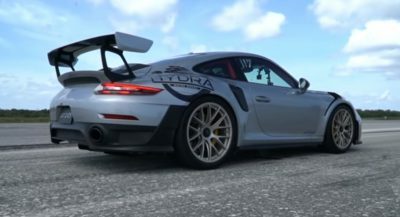 On the styling front, both models have an aerodynamic body kit that includes a front splitter, new side skirts and a trunk-mounted spoiler. 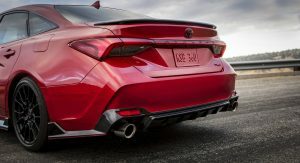 Designers also installed a rear diffuser, red pinstriping and TRD badges. 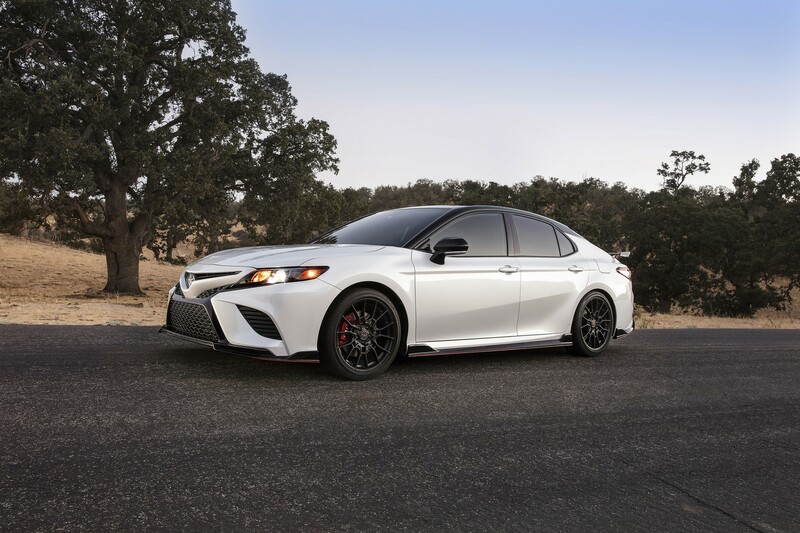 From there, the changes are model specific as the Camry TRD sports new 19-inch wheels with Bridgestone Potenza summer tires. 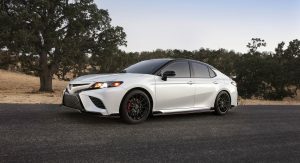 The wheels have a matte black finish and each one weighs 3.1 lbs (1.4 kg) less than the standard 19-inch wheels found on the Camry XSE. 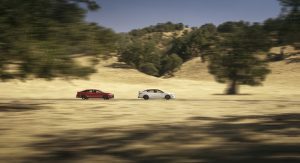 The Camry also has a more aggressive suspension which features stiffer coil springs and sway bars. 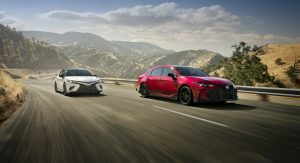 Toyota says roll stiffness increases 44% in the front and 67% in the rear. 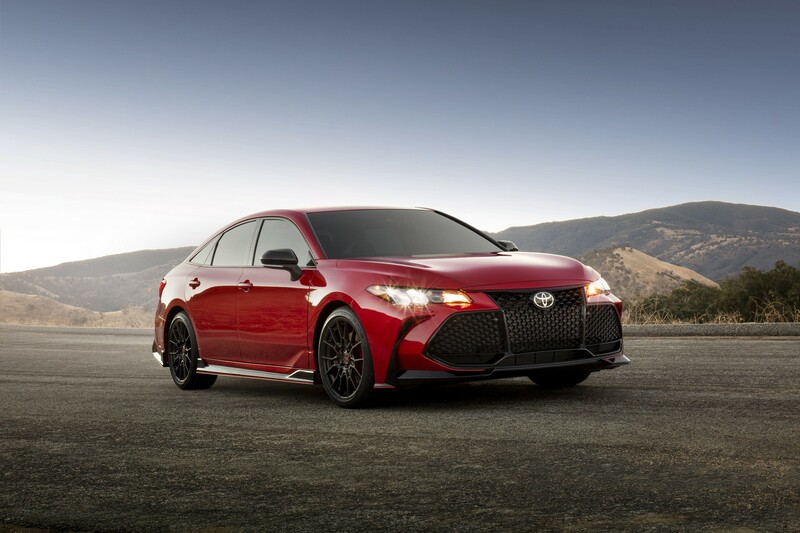 Rounding out the changes are a gloss black grille, a catback exhaust system and three two-tone paint jobs. The car also has black Sport SofTex front seats with red accents and embroidered headrests. 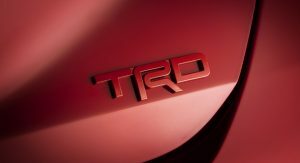 Drivers will also find red seat belts, TRD-branded floor mats and a leather-wrapped steering wheel with red contrast stitching. 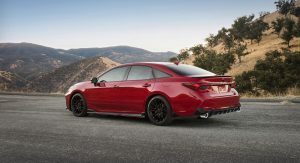 The Avalon TRD is a bit more restrained, but the model has 19-inch matte black wheels which each weigh 4.5 lbs (2 kg) less than those found on the Avalon XSE. The sedan also has black Sport SofTex front seats with ultra-suede inserts and red accents. 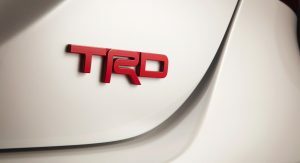 Owners will also find TRD logos on the headrests, floor mats and shifter. 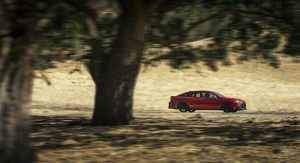 Both models are powered by a 3.5-liter V6 engine that produces 301 hp (224 kW / 305 PS). 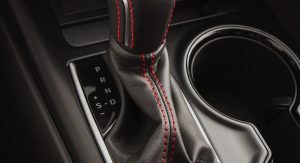 It is connected to an eight-speed automatic transmission which features a sport mode and paddle shifters. 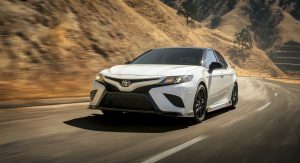 Following their debut at the Los Angeles Auto Show, the Avalon and Camry TRD will go on sale in the fall of 2019. Needs 420hp, RWD, and a supercharger to be a true sleeper. 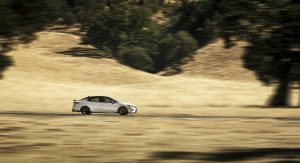 A used ’17 Chevy (Commodore) SS basically covers all that WITHOUT a supercharger PLUS a manual! 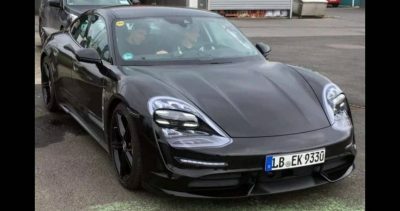 Add a supercharger and it becomes a Hellcat killer instantly! Why GM never did anything with that car I’ll have no idea. It had potential. What a joke…. a pure waste of time. 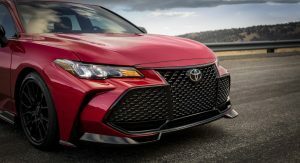 I still cant get over that AWFUL, AWFUL grille on the Avalon. what a waste of resources for two deceiving products. 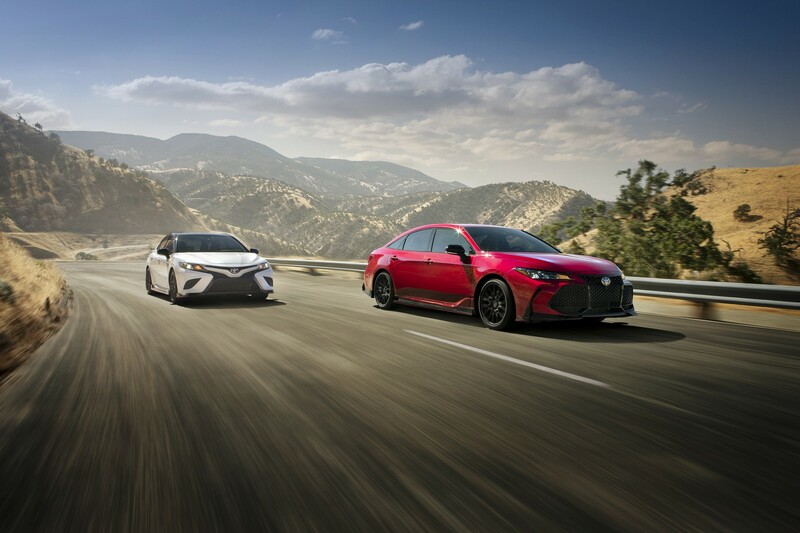 These two cars will never be anymore than two family sedans with appearance packages. 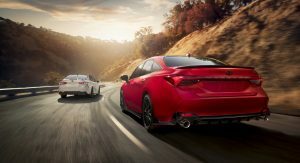 What the market needs is an cheap entry level 4-door, RWD sport car, a sedan version of the FRS/BRZ. There’s no other car to fill that gap at the moment in the US. 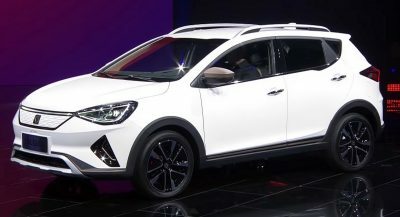 A big bonus if this also comes in wagon form. Isn’t that what the Kia Stinger is? Not in my opinion, because of no optional manual and 3600+ lbs curb weight. I’m not a Toyota guy by any means, but the amount of hate here surprises me. 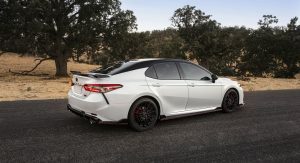 A 300hp, V6, midsized, with sporty aspirations sounds pretty nice. It’s just too bad that Toyota overprices it. 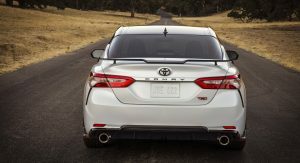 Want a V6 Camry? They start at $33K and go up from there. No cash on the hood. 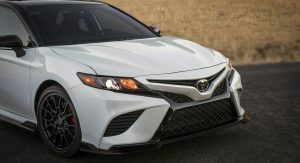 It should be noted that, yes, the V6 version of the Camry does start at around $34k BUT those are also higher end models (XSE and XLE) which are a step up from the LE, SE, and the base L trims. 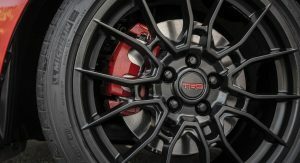 So I think your argument should be that they should offer the V6 on the lower trims. That’s generally true. 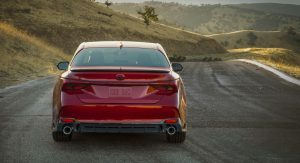 In the last couple of years, too many automakers are making you buy a high end trim to get the better engine. Feels like 2005 all over again. That doesn’t negate his point. At the end of the day, you still have to pay a lot for the V6. Your suggestion to offer that engine in lower trims would be a remedy but they don’t, so it’s still expensive to get the V6. 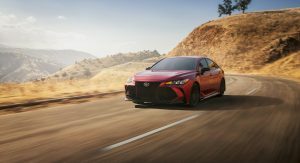 Pretty cool for Toyota, but the price will not be good .